When you think of winter do you think of snowmen, hot chocolate and sledding down that monster hill? Or, do you wince and think about all that snow you will have to shovel? This winter season make more time for the fun stuff (and save your back) by investing in a Snow Plow System for your ATV or Side x Side vehicle. 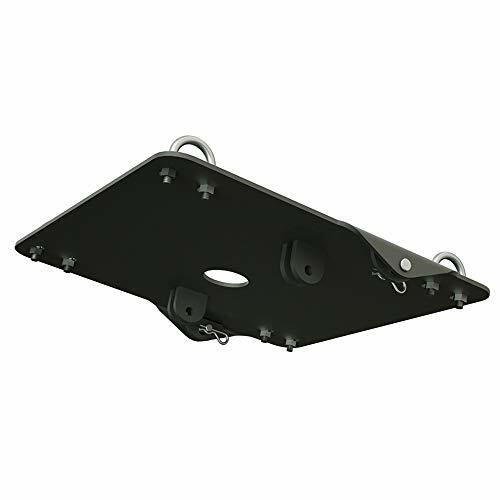 The Kolpin Plow Mounts for ATV and UTV plow systems are extremely easy to install on your ATV, quad or recreational utility vehicle. Then just attach a Blade and Push Tube (sold separately) and you have yourself a complete Snow Plow System. This winter, it's your turn to push Mother Nature around.